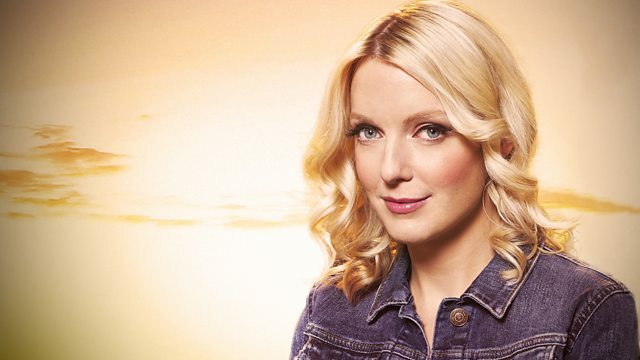 Lauren Laverne and guests discuss clothes - what we wear and what it means. From the shock value of punk to Muslim modesty codes, via clothes as art and how police officers personalize their uniforms, Lauren Laverne and guests discuss what we wear and what it means. Lauren, Emma and guests partake of a few nocturnal frank and funny conversations.